What do I look for in a communications system and vendor? When you are ready to purchase a phone system, keep in mind that the vendor from whom you purchase will provide installation and support of your communications “lifeline” to your customer base for years to come. A great vendor becomes a support partner to the company it supports. It is critical that your buying decision includes consideration of the vendor as well as the product. Your communication system provides the strongest connection to your customers. You should ask for no less than 100% reliability. Choosing a reliable, quality vendor now can prevent countless headaches later. What should you consider when choosing a communications system and vendor? Why should you choose Preferred Data Voice Networks? 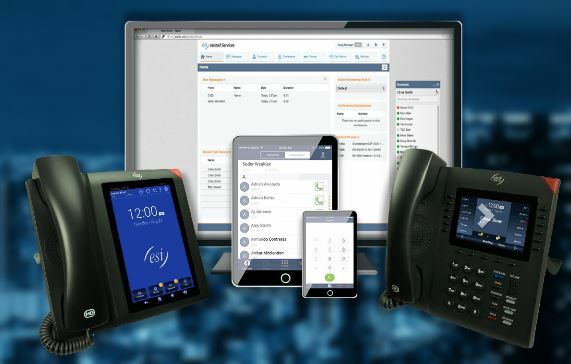 Choose between a pure IP, server-based voice communication system, or a converged IP voice communication system that also accommodates the connection of digital telephones. Or, if you want all the advantages of an IP business telephone system without having to buy and maintain one, a hosted, or cloud service may be the right solution for you. Preferred Telephone Systems, Inc. was established in Baton Rouge Louisiana in 1980. Our technicians are trained and certified to sell, install and provide technical support on our business communication systems and endpoints. Therefore, we are equipped to determine the best long term product solutions for your business, provide valuable return on investment and low total cost of ownership options. We are also unusual because we are a “Stocking Dealer,” meaning that we maintain inventory replacement stock of every product we sell and have ever sold. Although the average age of a phone system in the industry is 7 years, we are still supporting systems that are over 25 years old! This is a testament to our commitment to our installed base, and to our customers’ long-term trust. This is so relevant to our industry; many of our competitors do not have replacement parts on hand! If your voice mail system crashes, you need a replacement system right away, not a week later. We represent several Voice and Data carriers and provide you with options to determine the best product and price for your business. Our sales staff works directly with the carries on quoting, ordering, and billing questions. This simplifies the process to expand your internet speed or network. Our sales staff quotes and contracts high speed managed data services over copper or fiber and will find the best promotions available for your business. We’ll work to decrease your monthly recurring costs AND provide you with a better plan for growth and functionality. What does this mean to you? You will be dealing with the BEST of the best, sales people who can provide system designs with cost-saving applications for YOUR business. 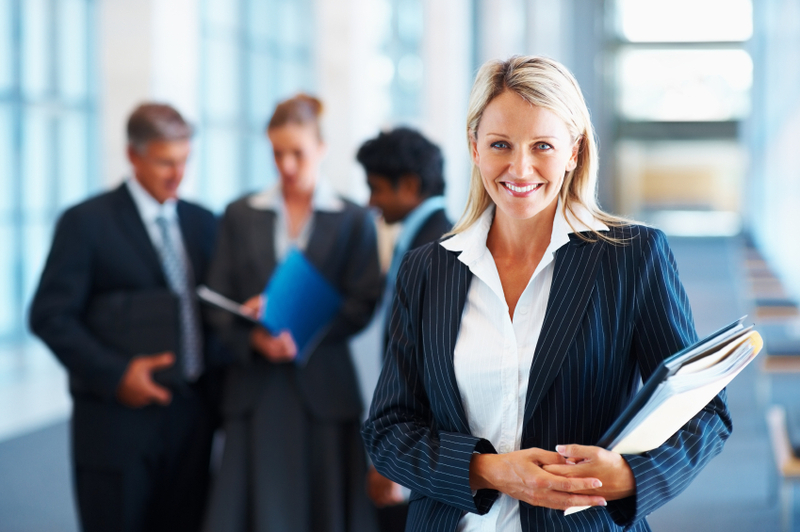 When we meet with you, we will ask you questions about how you run your business. Many times, we have suggested options that our customers had not previously considered. We are a resource for you and it is to our benefit to design a communications system that gives a return on your investment. For recommendations for your business, contact our sales team today. When the Preferred Data Voice Networks installation team receives a signed contract, they are ready to accommodate the needs of that customer. First, we schedule an installation time that will fit that customer’s schedule. Downtime is scheduled at the times of minimal call traffic, which varies depending on the type of business. We are available to work after-hours or on weekends as needed. Our installation staff is highly experienced. Our install techs have on-the-job experience and are also required to complete required training classes and certifications. They work hard to provide streamlined and error-free installations. Finally, any program changes that our customers decide to make after the system is installed are included with the system cost for the first 90 days. We want our customers to be completely satisfied and, more importantly, our mission is to EXCEED your expectations. Beyond the initial post-installation period, you will receive service from a service department that is second-to-none. We offer extraordinary service! We provide availability, fast response, and a highly trained technical staff so that we can serve all of our customers’ business communication needs quickly and effectively. We also provide phone support and remote support so we can manage your needs as quickly and efficiently as possible. 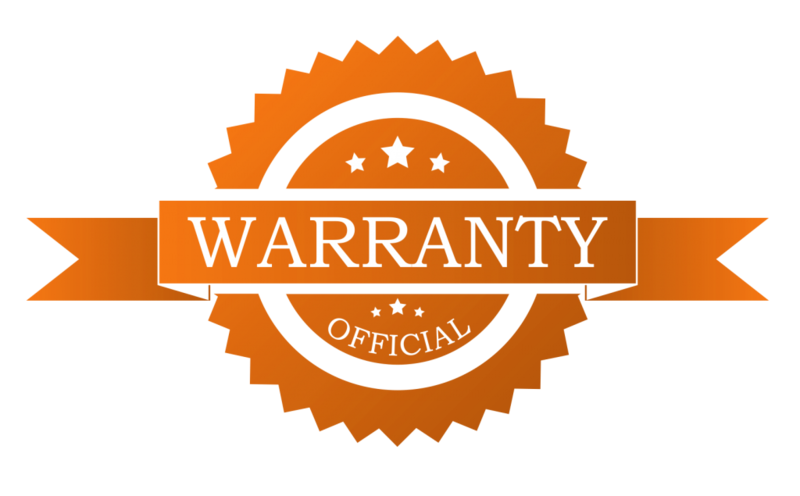 The Preferred Premium Warranty and Maintenance coverage that we provide with every system is an all-encompassing coverage that includes protection from lightning damage and surges and all repairs needed to keep your system in fantastic working condition. Included with the agreement are: Unlimited phone support, replacement batteries on Battery Backup Systems, replacement cords as needed, all voice mail programming changes, voice mail recordings, vendor meets with dial tone provider to diagnose service issues, and much, much more! It is in your best interest to have a deep, trusted relationship with your communications vendor. Preferred Data Voice Networks has reliable and responsive technical and customer support, understands the converged communications world, and will understand and provide answers to your specific communications needs. Call us today to find out more about our incredible service offering, and more importantly, to learn how we can save you TIME and MONEY!